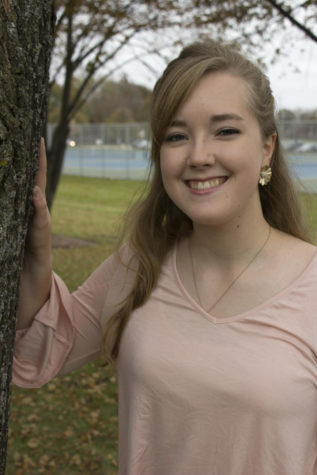 Lydia Meikle is a senior and a rookie Editorial Cartoonist for The North Star. After leapfrogging from Michigan to Ohio to Illinois, she’s found her passion in sketching out laughs and exploring the art of imagery through her comics. Lydia is also the President of the Comics Club and the Co-President of Creative Writing Club. When she’s not darting in and out of the newsroom, you’ll find her cranking out cello music in the practice rooms, chilling with her cat, or beating out stress through video games.